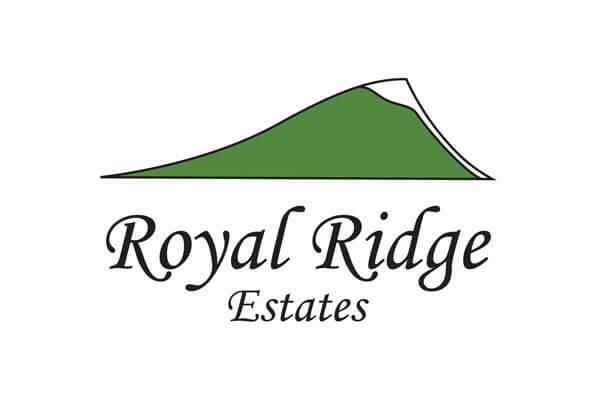 Featuring our larger lots, Royal Ridge extends off of the existing Bellflower St. right at the base of the south side of Rib Mountain. Lots span from 1.5-3.5 acres, with many back yards bordering Rib Mountain State Park. These lots are going fast, so give us a call today to learn more about available lots and prices!